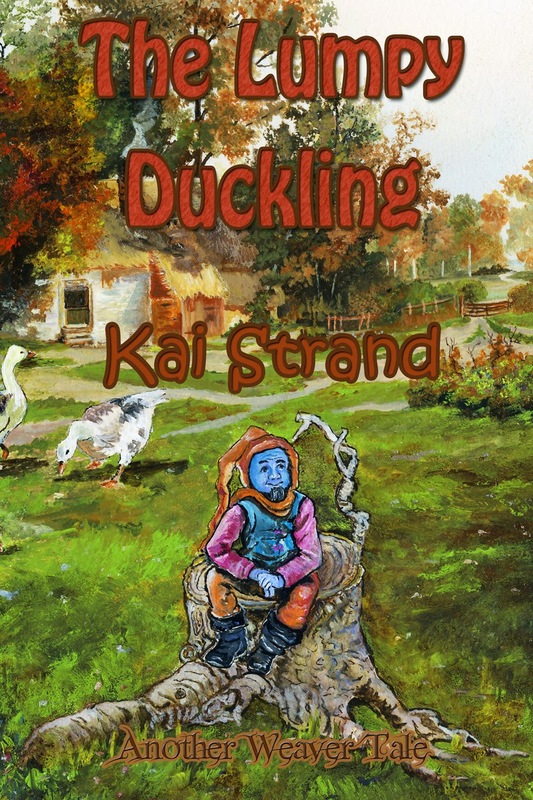 I'm very excited to share with you my newest book release, The Lumpy Duckling - Another Weaver Tale. Lumpy is the third standalone title in my Weaver Tale series. It's about friendship and expectation, transformation and doubt. Wheezy over thinks things to the point of making them happen. Lumpy is humble, sweet and (thank goodness) persistent. If you have a middle grade reader in your life, I think you'll be happy you shared this book with them. Wheezy scowled when Tosh sauntered through the front door, batting her eyelashes at the class heartthrob, Edward Telling. The two popular kids didn’t even glance in Wheezy’s direction. She and her friends were considered a non-issue unless the perfect opportunity to tease one of them presented itself, like it had in science that morning. Poesy glanced to see whom Wheezy scowled at and quickly looked back at the hair she tied into place, a blush coloring her cheeks. It bothered Wheezy that Poesy had developed a crush on Edward; City Word Weaving Champion, youngest to ever receive the title of Top Tales Debater, the most decorated poet under the age of eighteen, and an epic ego, appropriately oversized from all the recognition. Poesy with her spiky black hair and uneven hems didn’t stand a chance against the ‘Toshes’ of The Tales. And there were plenty of ‘Toshes’ for Edward to choose from. commonality in their personalities, hobbies or interests. A reason they were friends. 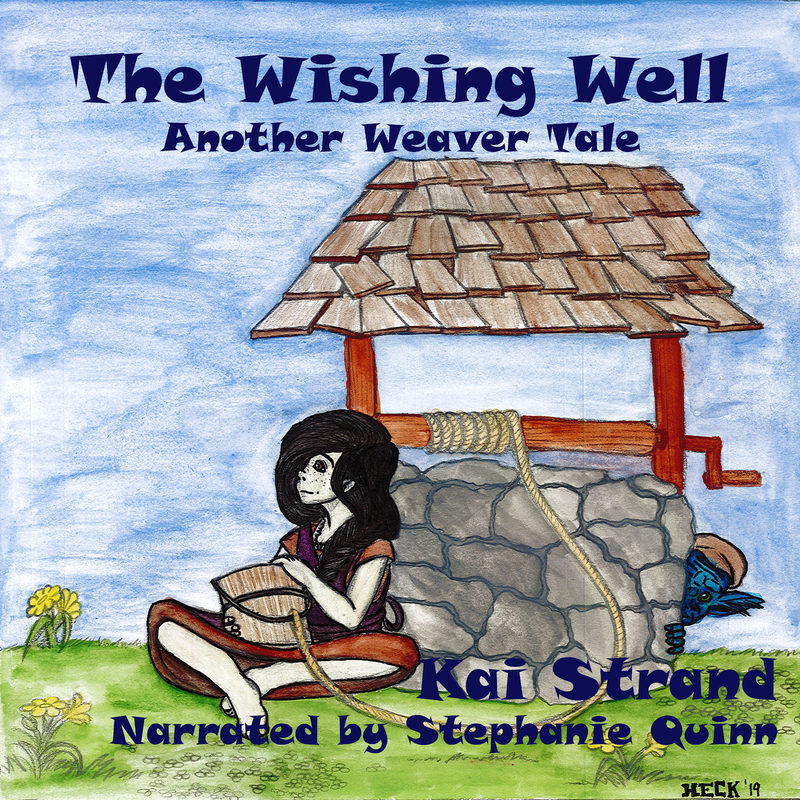 Congrats on the new release, Kai!